This was a very informative article I read about coconut oil. For those of you that know me, I’ve been suggesting coconut oil for psoriasis and psa since I can remember. I wanted to share this article by zippla.net. I use coconut oil every day. You Will Be Surprised by all the benefits listed here. The article does not list it’s sources, but from my experience I absolutely love the stuff. Although it’s not a cure for psoriasis and psoriatic arthritis I know lots of people who used it and cleared. Results are temporary but for the list it pays to give it a try. I buy the best organic cold press money can buy. I wish you health and happiness, peace and prosperity for you and your family. So in reference to the title the benefits out way the negative effects of Coconut oil. Best of luck to you all. 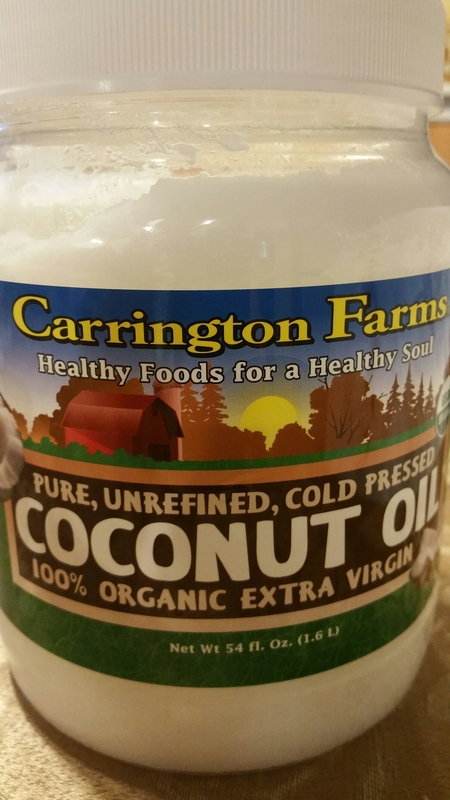 I am with you on the coconut oil!! Ever since I started eating a teaspoon of it in each of my smoothies, I eat 2 a day, my tendinitis has been better. I had temdonitis all over my body, and it is better everywhere. It’s wonderful. Back in the day they thought it was a bad oil. Now look what they say about it. It’s incredible. Thank you for responding. Any suggestions on masking the taste? Yes, so you can add coconut oil to your smoothies or oatmeal. I”m confused as to the title of your article. Shouldnt this be called the POSITIVE effects of coconut oil? Yes precisely. .. I wanted to draw attention by saying the opposite. I use coconut oil in my oatmeal each day.